Welcome to Jenni's yoga class library, featuring classes from Jenni, as well as special guest classes from other movement-science based teachers she admires. This library is $8.99/month and is your perfect source for yoga & movement classes based on a modern understanding of the body & movement science! Jenni's yoga teaching is guided by insights from modern movement science. 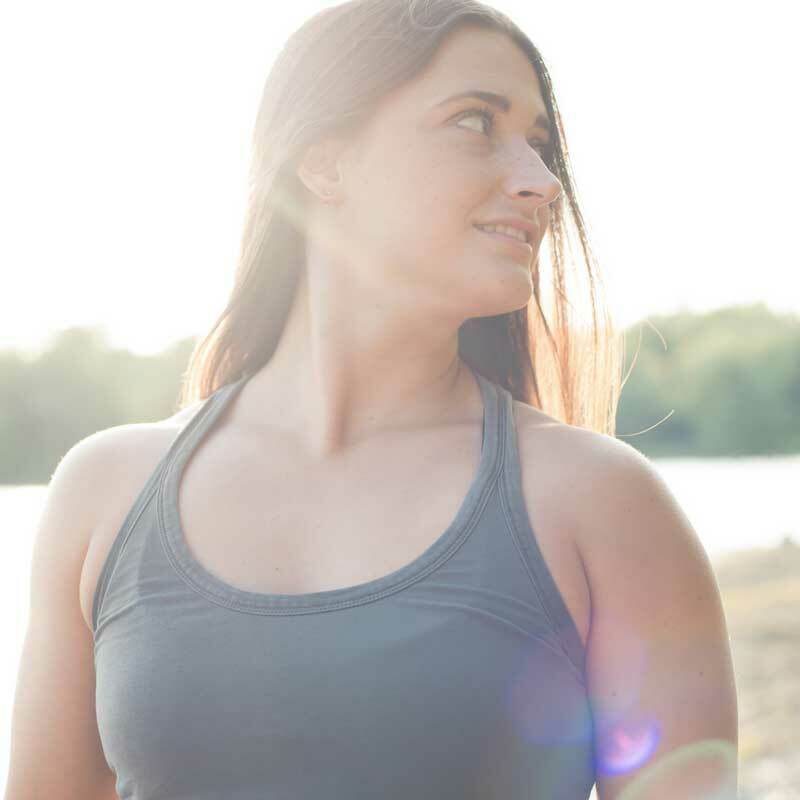 She focuses on creating strength and control in all of our ranges of motion, which will naturally lead to increased mobility and healthier, more resilient tissues. Jenni's classes also incorporate movement variability to continually challenge the body and mind. Trina Altman YACEP® is the creator of Yoga Deconstructed® which takes an interdisciplinary approach to foster an embodied understanding of yoga & its relationship to modern movement science. Laurel is a senior teacher and teacher trainer at YogaWorks, a lead trainer for Yoga Tune Up®, and the creator of Body of Knowledge™ anatomy and biomechanics courses. Kathryn is a long-time yoga teacher and the founder of Mindful Strength, a practice that blends strength with mobility and mindfulness. 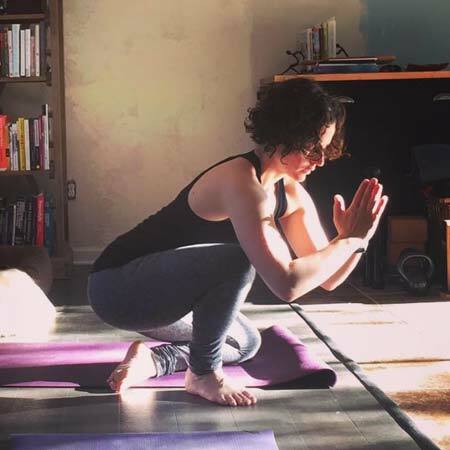 Francesca teaches a full schedule of private clients, mentors yoga teachers in The Science of the Private Lesson™ and hosts The Mentor Sessions: Support & Strategy for Yoga Teachers podcast. Kinstretch is a movement system that develops maximum body control, flexibility, and *usable* (i.e. active) ranges of motion. Samantha is a Kinstretch teacher, FRCms, FRAs who specializes in helping people move better. 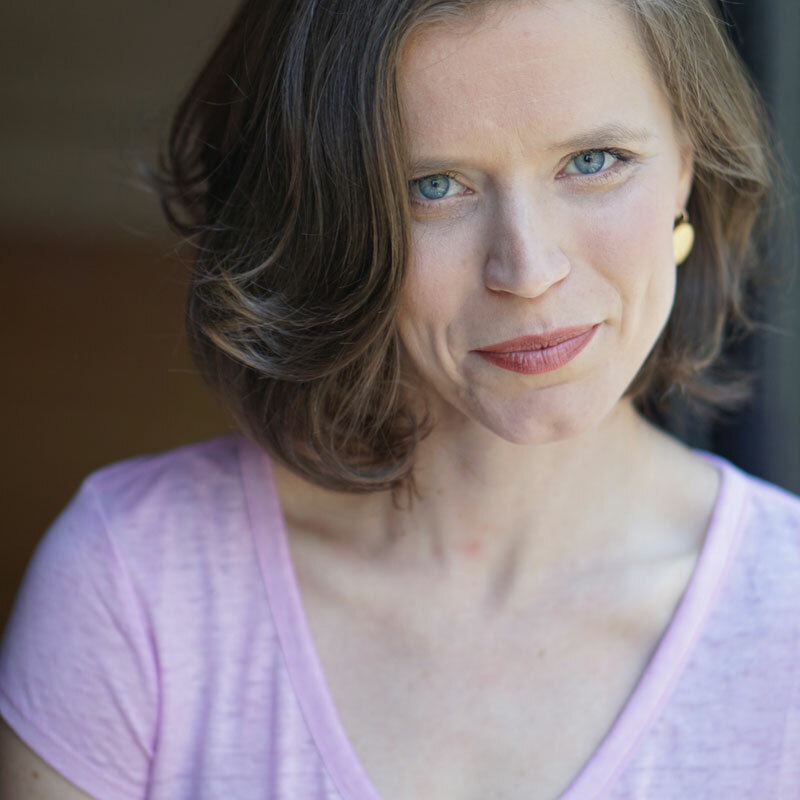 Cecily is the director of Yoga Detour, a multi-disciplinary hub for movement education based out of Toronto, Canada. Jenn is a highly-experienced and knowledgeable yoga teacher, personal trainer, lecturer, and workshop leader. Ariana is the founder of the Yoga Research & Beyond online library, as well as the Yoga & Beyond podcast. This creative floor-based practice utilizes shoulder & hip work to build to a very unique & fun transition! This all-levels practice will put you in touch with your foundation and help you feel grounded and secure in your body. Jenn is a highly-experienced yoga teacher, personal trainer, lecturer, and workshop leader.